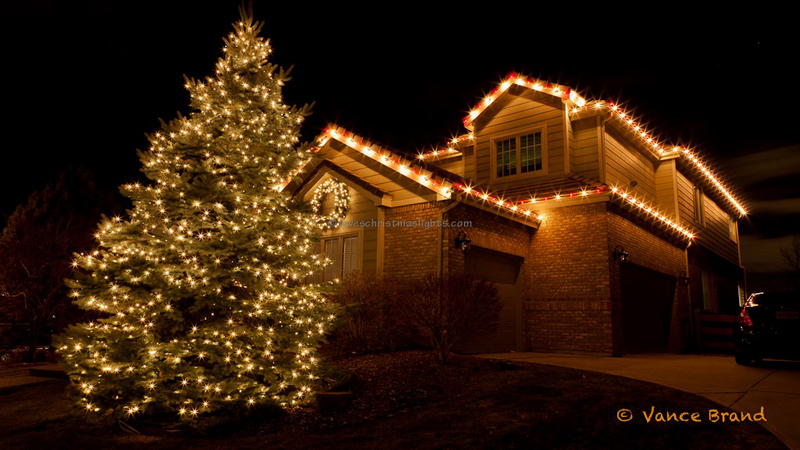 Too many Christmas lights plugged into an outlet or extension cord will cause the lights to fail. 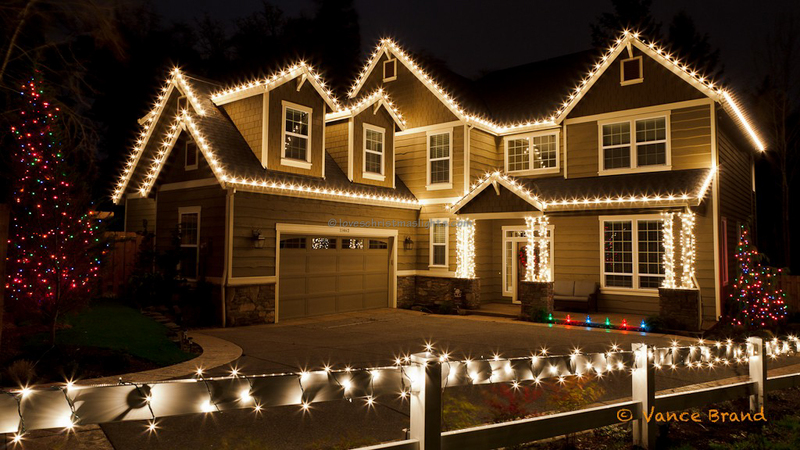 The number of amps consumed must be calculated to determine how many lights can be plugged end-to-end, into an extension cord, and into an electrical outlet. 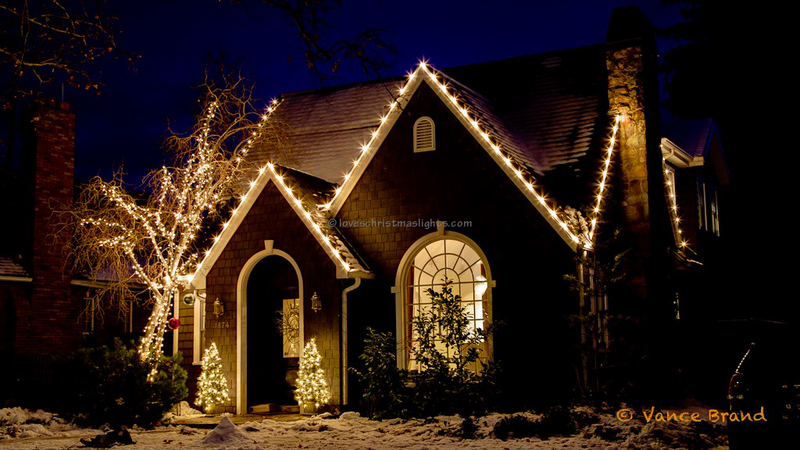 Christmas lights consume a certain amount of power measured in Watts. Each product that carries electricity through it has an Amp rating. The power flowing through each product cannot exceed its rating. A simple equation can be used to calculate the number of Amps on a line. This stringer with 120 C9 incandescent bulbs pulls 7 Amps, for which the light cord, zip-line, and connectors are rated. Exceeding the 8 Amp rating on these products will cause failure. Keep in mind the wattage of all the lights that are being used to make sure they are not overloading any extension cords or the breaker.